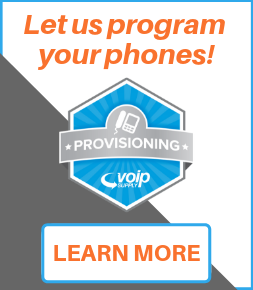 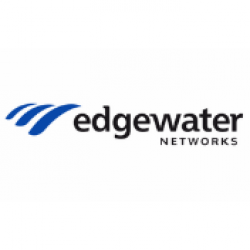 Unlock port readiness and additional WAN Call channels on your Edgewater Edgemarc 4550, Edgemarc 4551, or EdgeMarc 4552 Session Border Controller using these upgrade licenses. 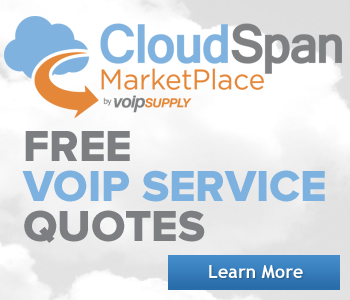 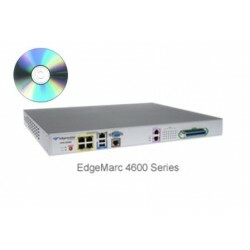 The Edgewater EdgeMarc 2900e Call Upgrades allow you to increase the supported calls of your EdgeMarc 2900e SBC. 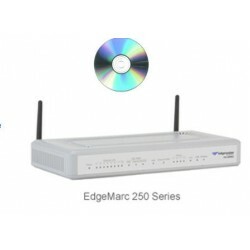 Upgrade the WAN Calls on your EdgeMarc 200 or EdgeMarc 250 Appliance with a simple license keycode. 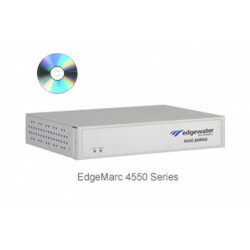 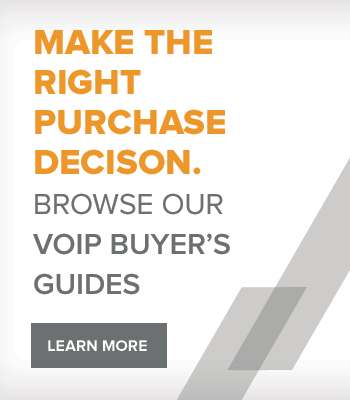 Unlock port readiness and additional WAN Call channels on your Edgewater Edgemarc 4600 series Session Border Controller using these upgrade licenses.